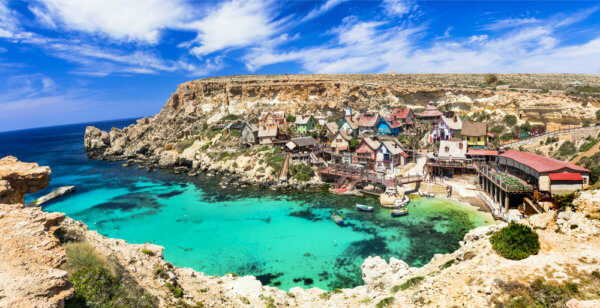 The “Blockchain Island” of Malta has announced the date for the launch of its two new blockchain-based bills, which will take place November 1st. The two bills going into force are the Virtual Financial Assets Act (VFA) and the Innovative Technology Arrangement and Services Act (ITAS). The gist of the two bills that are going into effect is as follows: The Virtual Financial Assets Act (VFA) concerns itself with the procedures and requirements that ICOs will have to follow. An important feature of this law is that companies launching ICOs will have to disclose their financial history. The Innovative Technology Arrangement and Services Act (ITAS) provides the legislative foundation for the regulation of the cryptocurrency and blockchain industry. We’ve always said that we’re here to support the conscious efforts being made at the national level to make Malta the primary jurisdiction for blockchain and DLT. Some of the speakers include Miko Matsumura, founder of the Evercoin exchange; Loretta Joseph, a fintech and regulatory advisor; Marco Streng, CEO and founder of Genesis Group; and Eva Kaili, a member of the European Parliament. 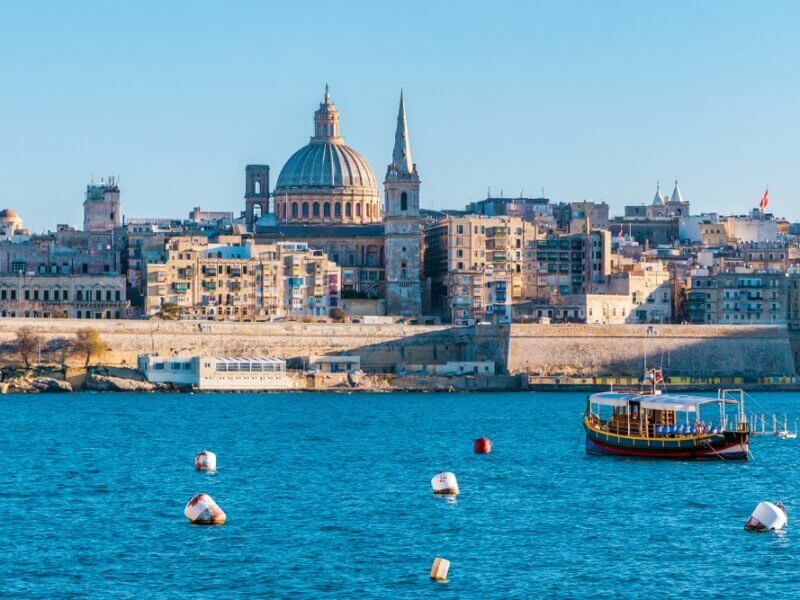 With an anticipated 5,000 delegates attending, it’s set to be a great opportunity for Malta to showcase why it has become the Blockchain Island. Notably, crypto exchange Binance is one company that has opened an office in the country. Due to regulatory constraints in China and Japan, the exchange turned its attention to crypto haven Malta as the answer. Additionally, earlier this month, Bittrex, another exchange, became the latest to make a move to the European nation. As the country continues to be an attractive force, others are looking to it as a possible new home. The latest addition is the founder of Paritech and OpenMarkets, a digital trading platform. Rick Klink is, reportedly, going to lead the Malta Digital Exchange (MDX). According to the Independent, he will bring his technology to the digital asset space. It’s a very exciting time in the digital assets space with the rapid emergence of security tokens. Additionally, the exchange will be “at the forefront of the current Capital Markets 2.0 wave,” he said. Interestingly, the move comes at a time when Binance is working with the Maltese Stock Exchange to launch a digital exchange for security token trading. Do you think this will attract more companies to the country? Let us know in the comments below.